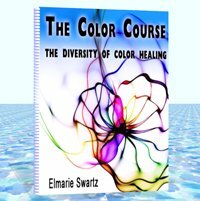 Imagine what it would be like if... you knew everything about the AMAZING POWER of color... are you ready to live in full color? 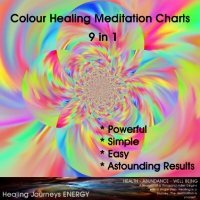 Color Healing plays an important role in getting and staying healthy... astonishing as it might seem... we tend to think of color as a purely physical phenomenon experienced by our sense of sight alone, but as a form of energy; color is active on all levels of our being - mental, emotional, physical and spiritual. 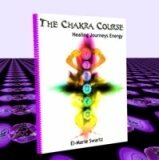 In this energy healing course you will discover that each and every colour is imbued with its own individual and unique characteristics and effects. Red, Orange, Yellow, Green, Blue, Indigo, Violet, Turquoise and Pink. 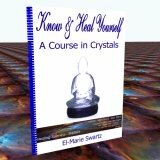 For those of you interested in Crystal Healing but not yet ready to do either of the crystal healing courses, I have created the HJE Crystal Healing Pocket eBook Series which will enable you to deal with one section at a time. Isn’t it time you take control of your own life and well-being?